I came to learn that inside, I held buried feelings that came from growing up with a chronically ill and volatile father. I just was not aware of how deeply I was holding onto things...until I had the panic attack. What seemed to have happened, was that the trauma of losing my sister-in-law, who was around my age and a lot like me, was a trigger event for facing the vulnerability that I'd been suppressing for so long. Experience a mindful vinyasa, rejuvenating restoratives, and an intention setting meditation that will leave feeling aligned with springs expanding energy. Join me for the relaunch of my online course: Restorative 101 with Yoga Journal! 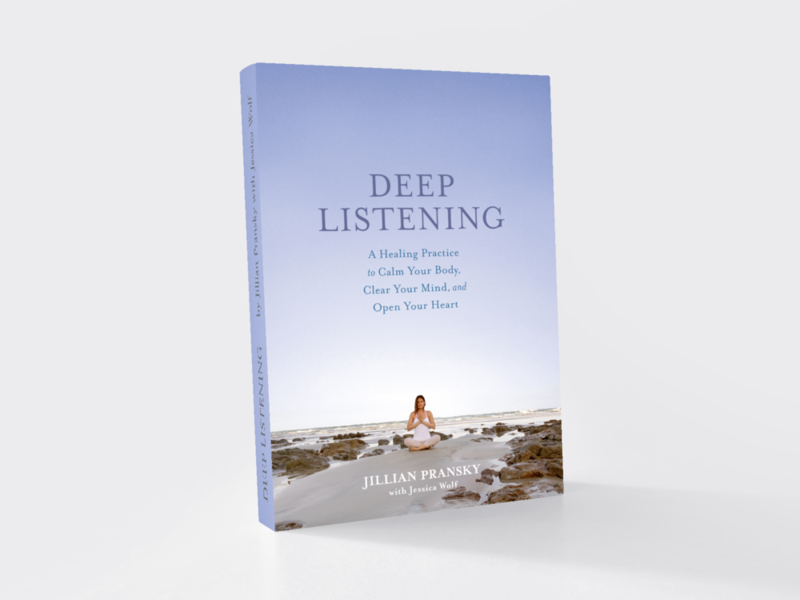 Journey into stillness and learn the tools and practices to heal, restore, and rejuvenate. Join me in a 4-week guided course launching November 5th. Register today and receive $75 off the course (that's only $225)! Use discount code JILLIANSAVES to redeem this offer. Students can register anytime for an On Demand access to this course.